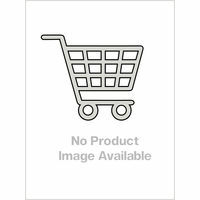 content or technical quality. 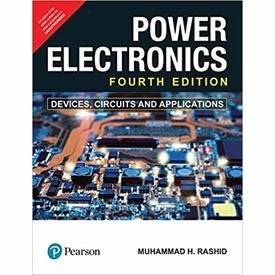 This book on Power Electronics is one of the most reputed and revered texts for more than three decades. 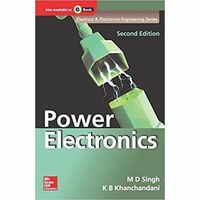 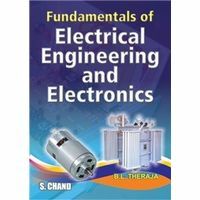 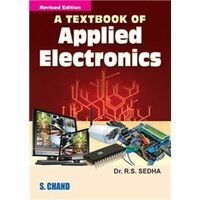 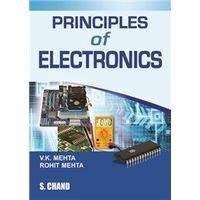 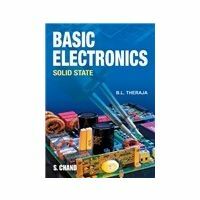 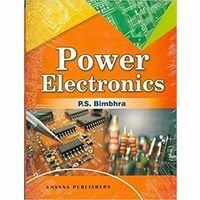 Exemplary writing style, precise descriptions and supreme attention to detail in the quality of the schematics makes this text one ofthe most sought after and inspiring books on Power Electronics. 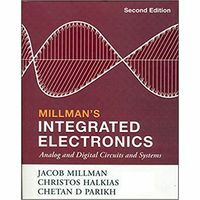 This new edition beautifully upgrades the earlier work, with substantial updates to detail, without compromising on the style,content or technical quality.